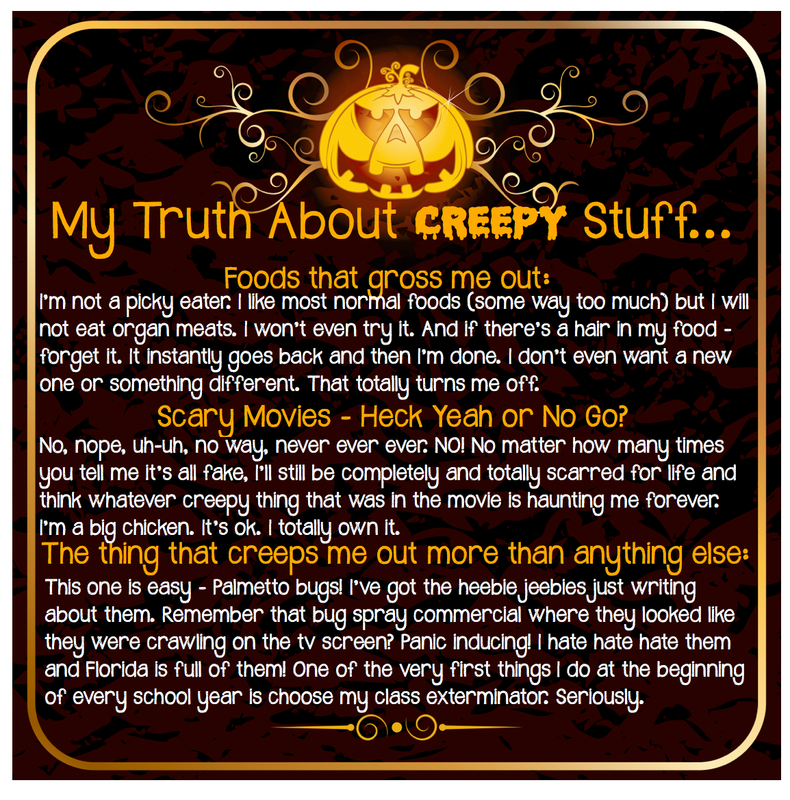 My Truth Monday - Creepy Edition! 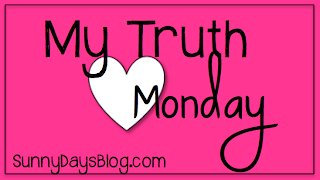 Welcome to the second My Truth Monday! If you missed what it's all about, click here to catch up. So, how about it, want to join the party? Just copy the image below and link up! 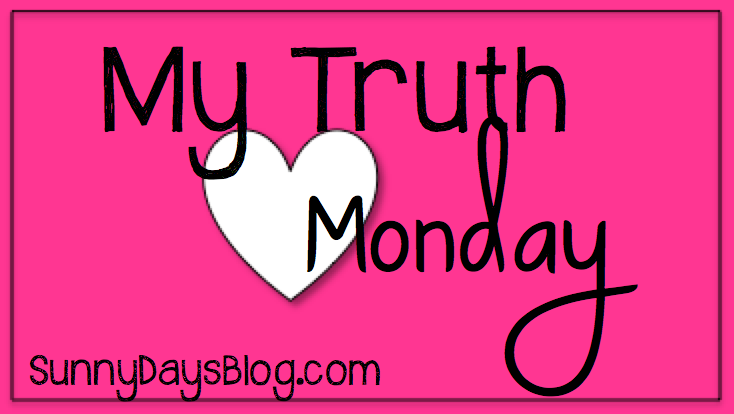 Be sure to use the My Truth Monday badge below on your post and link to this page. Can't wait to read about what creeps YOU out! 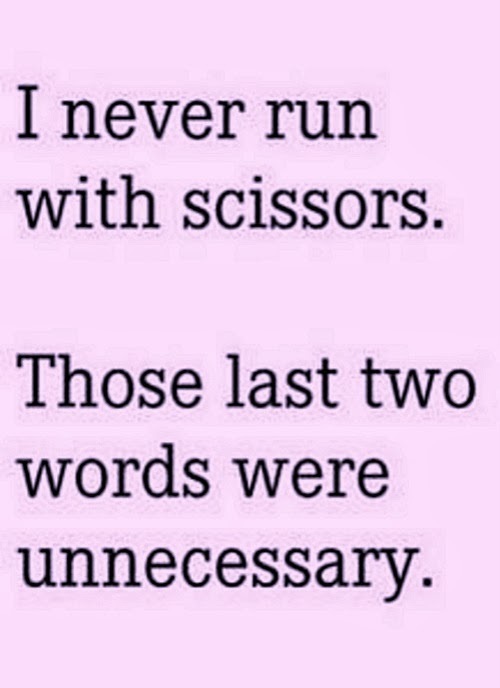 I love that "I never run with scissors"! Cracks me up! I am totally opposite you and am quite possibly one of the pickiest eaters EVER. And I hate scary movies! 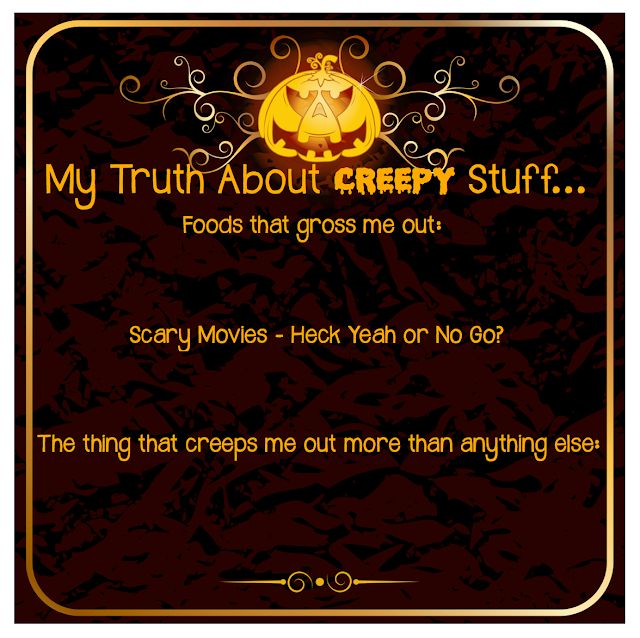 I will also be scared for life and be convinced that spirits and ghosts are following me. Creeeeepyy! Wow I don't even need to write one because you took the words right out of my mouth! I hate scary movies and Palmetto bugs! So fun, thanks for hosting! 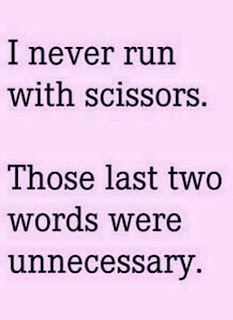 Haha, I always say that if I'm running, you should too because there is definitely a good reason for it. Eww on the hair in the food. Completely disgusting! I actually went to a restaurant once and found a roach SMASHED on the side of my cup. The worst part is that I didn't discover it until I had finished half of my drink. I wanted to throw up! It had to be my worst restaurant experience EVER. April Fool's Day Classroom Fun! Plan for Pumpkins - It's Not Too Late! Neat Seat Winner & Sale Info! New School, New Grade Level and More! Grin and Grab These Friday Freebies! The Best Game Pieces EVER! © 2015 Sunny Days in Second Grade. Natasha Template designed by Georgia Lou StudiosNatasha Template customized by A Bird in Hand Designs All rights reserved.